What if companies viewed becoming world-class less as the product of successful recruitment and retention efforts and more as the outcome of a relentless focus on the growth in capabilitieseven personal developmentofall the people who make up the company? 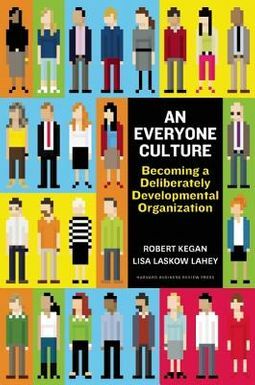 What if a company did everything within its power to create conditions in which individuals could overcome their own internal barriers to change, transcend their blind spots, and see errors and weaknesses as prime opportunities for personal growth?Robert Kegan and Lisa Lahey have found and studied such companiesDeliberately Developmental Organizations. A DDO is organized around the deceptively simple but radical conviction that organizations will best prosper when they are deeply aligned with people's strongest motive, which is to grow. This means more than consigning people development to high-potential leadership-development programs, executive coaching, or once-a-year retreats. 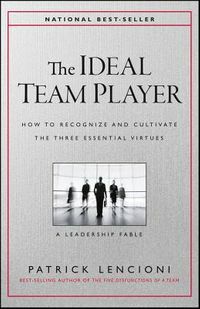 Deep alignment means fashioning an organizational culture in which support of people's ongoing development is woven into the daily fabric of working life and visible in the company's regular operations, daily routines, and conversations.This book dives deeply into the worlds of three leading companies that embody this breakthrough approach and reveals the design principles at the heart of DDOsfrom their disciplined, consistent approach to giving feedback, to how they use meetings, to how managers and leaders define their roles differently than in typical companies. 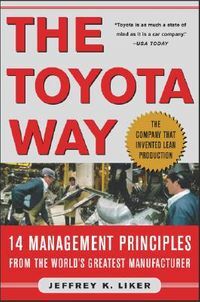 The authors then show readers how to build this developmental culture in their own organizations.An Everyone Culture will cause you to rethink the basic notion of people-development in organizational life.